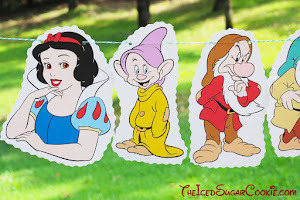 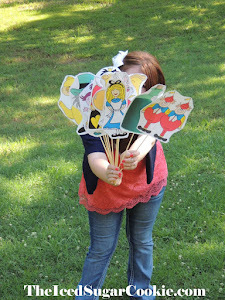 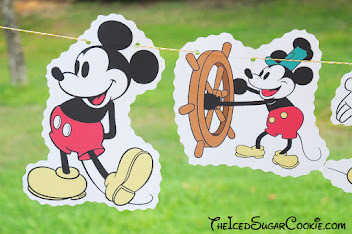 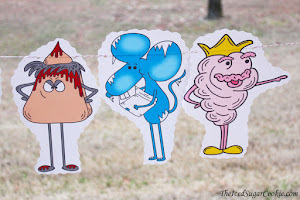 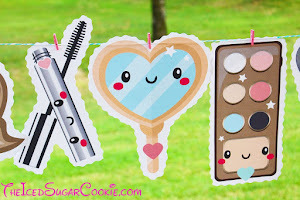 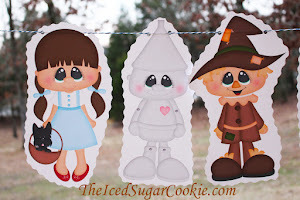 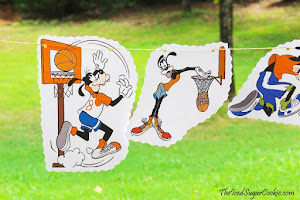 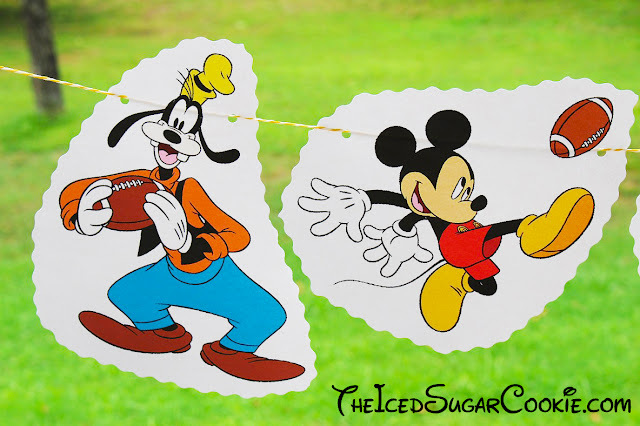 Make your own DIY Mickey Mouse, Donald Duck, and Goofy football banner using some cute clipart from disneyclips.com. 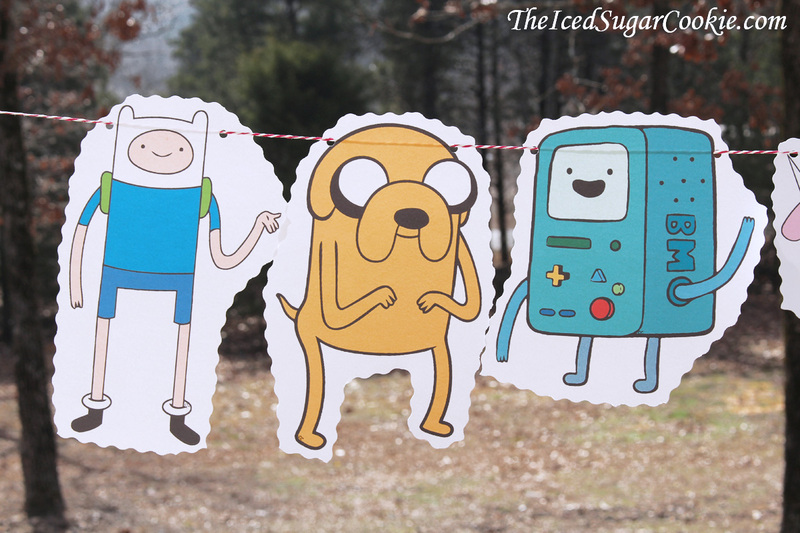 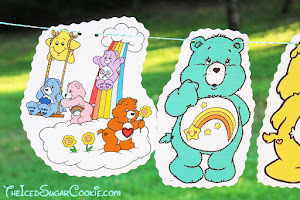 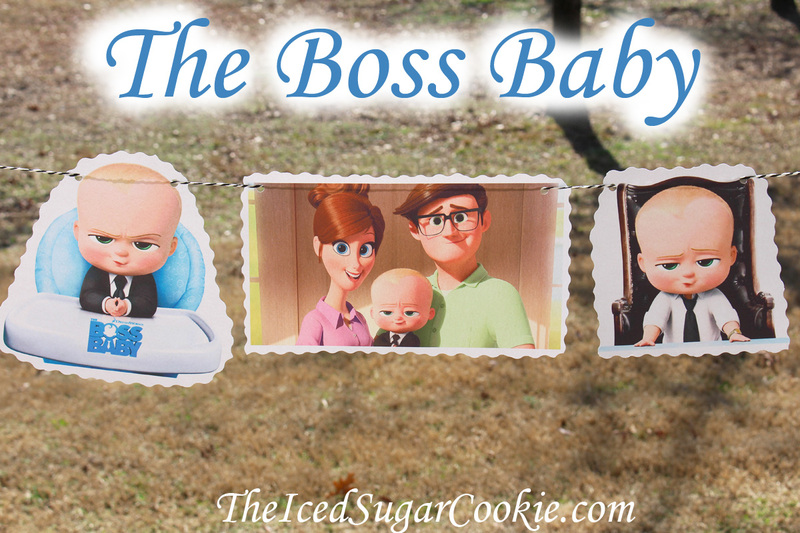 I printed the clipart images out on white cardstock and cut it out using decorative cutting scissors. 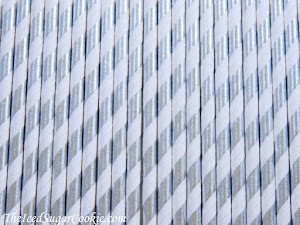 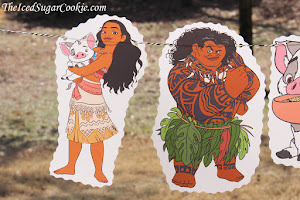 Then I used a hole punch and punched two holes in each image and run some raffia cord string through it. 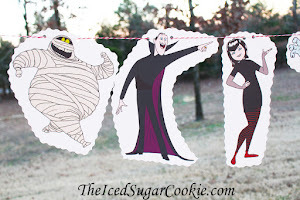 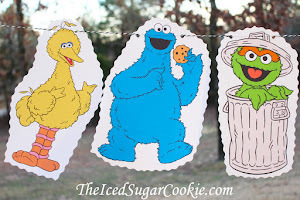 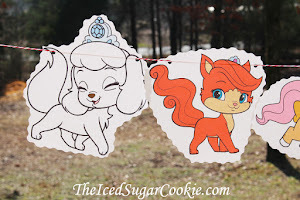 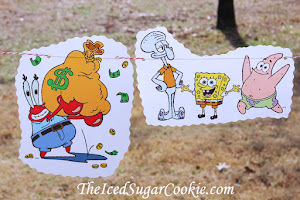 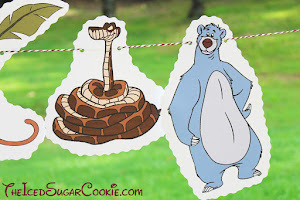 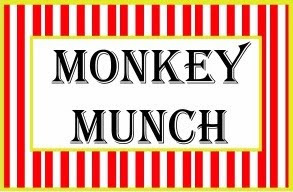 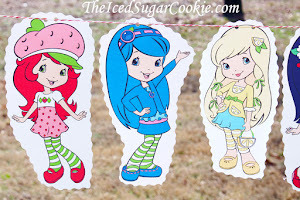 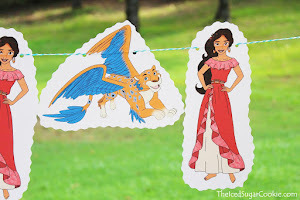 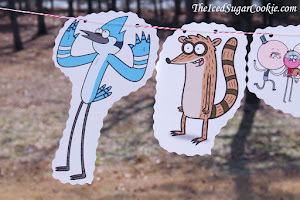 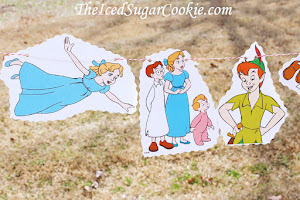 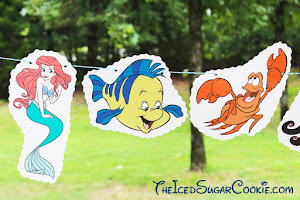 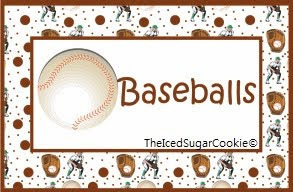 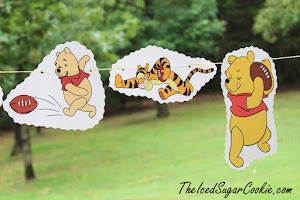 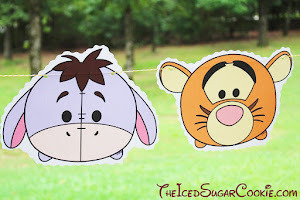 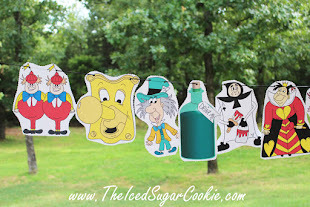 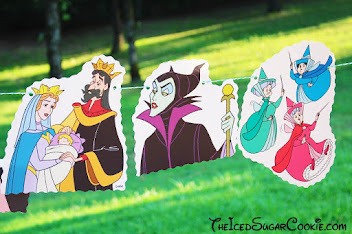 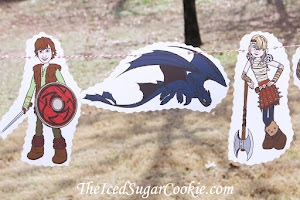 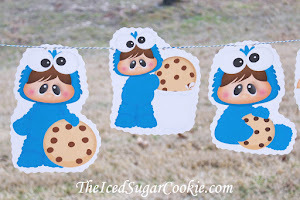 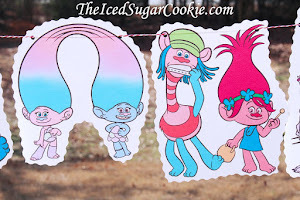 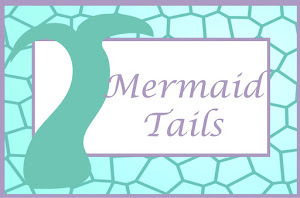 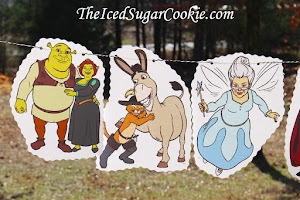 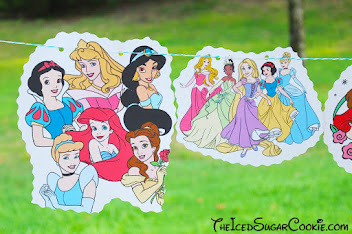 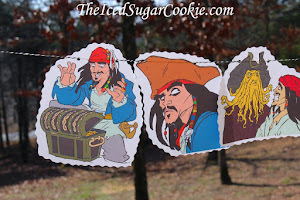 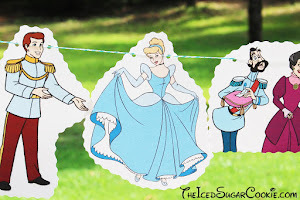 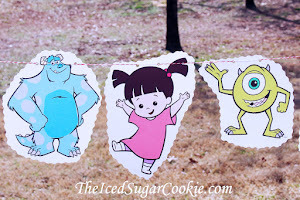 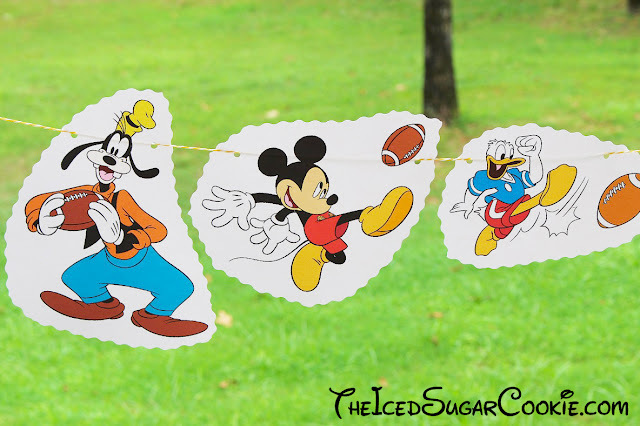 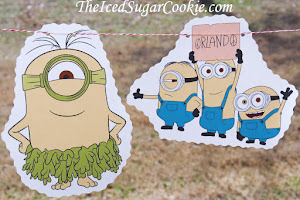 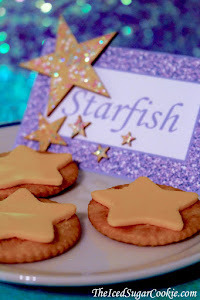 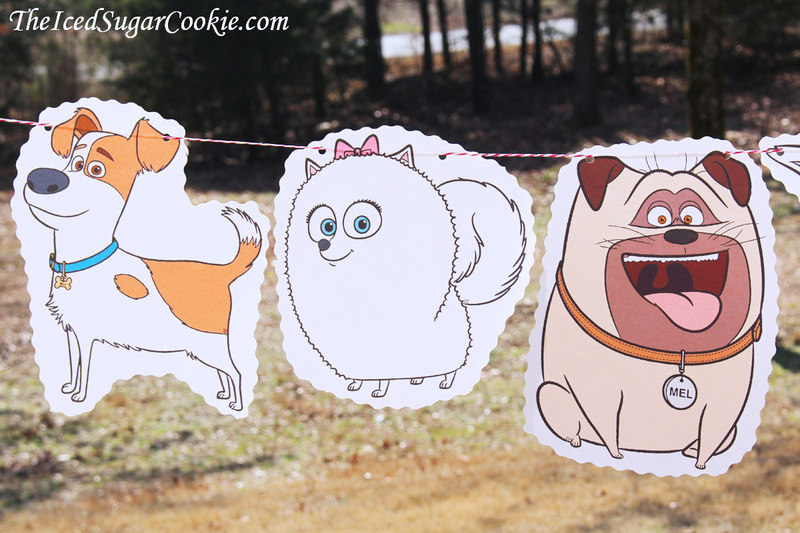 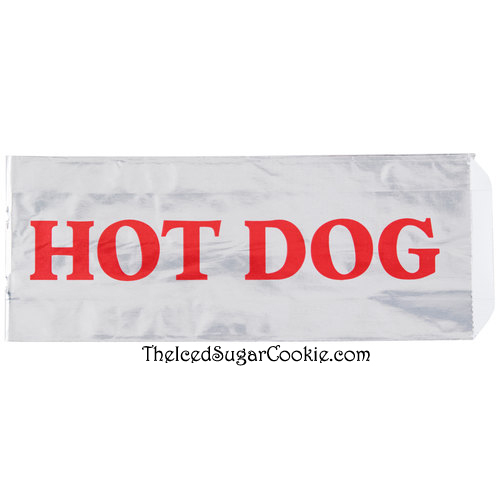 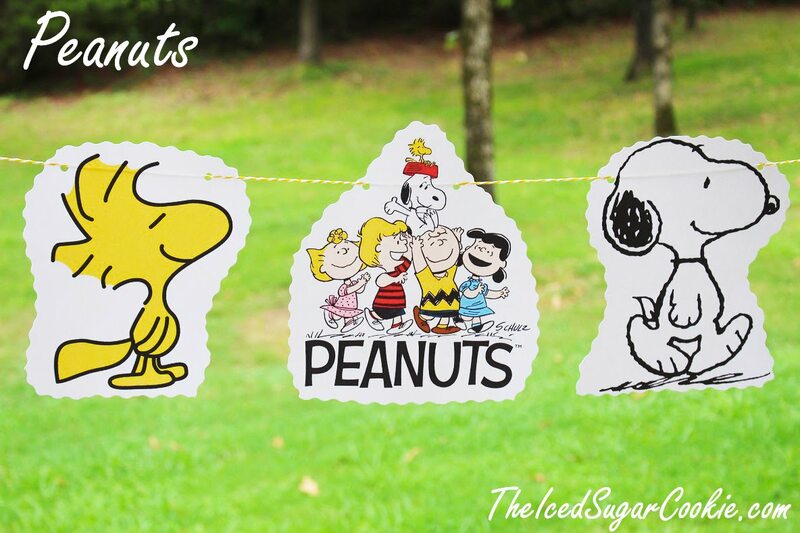 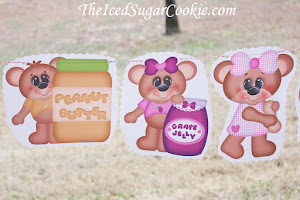 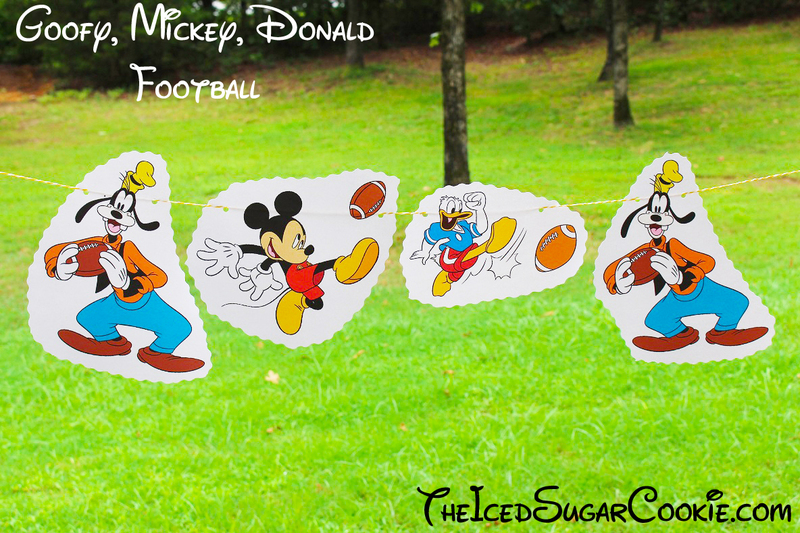 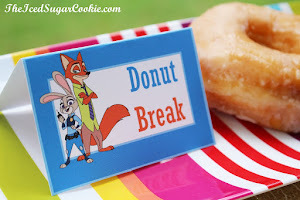 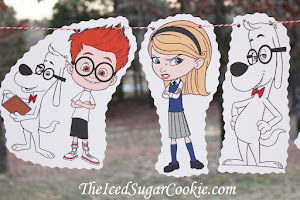 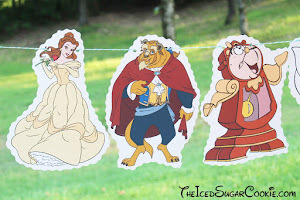 This is a simple and easy banner to make if your throwing a football disney themed birthday party for your kid. 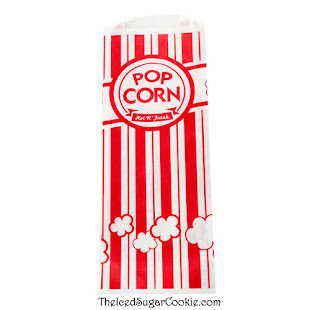 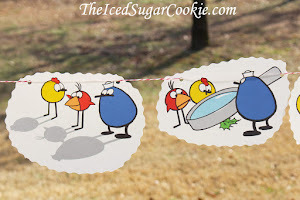 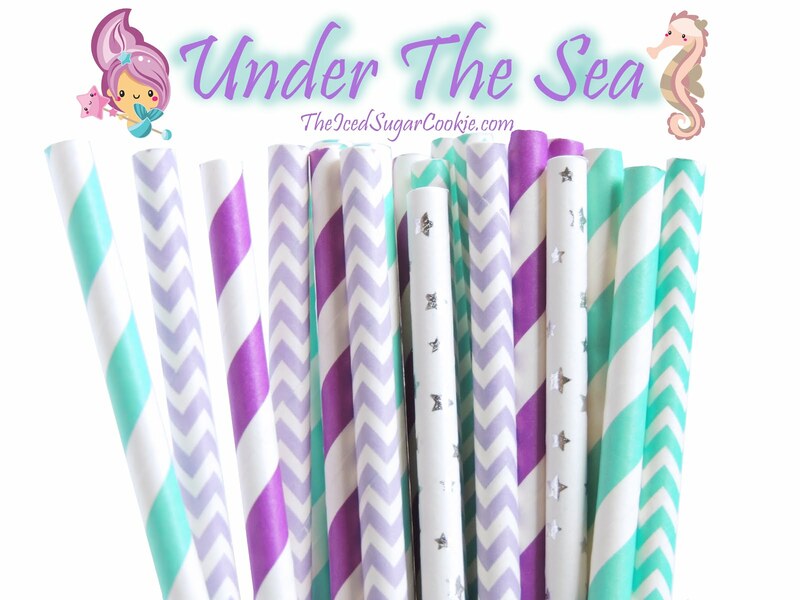 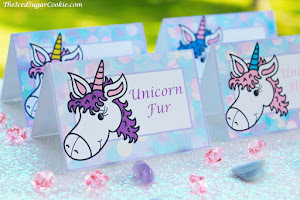 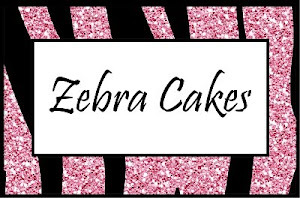 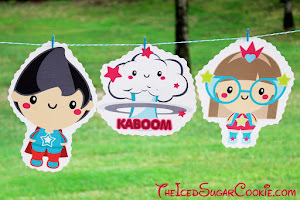 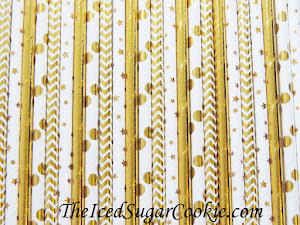 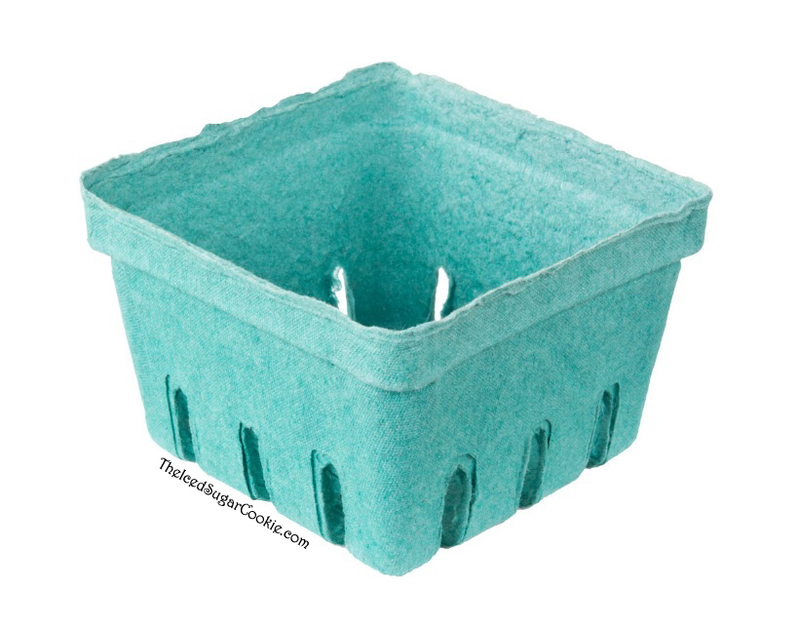 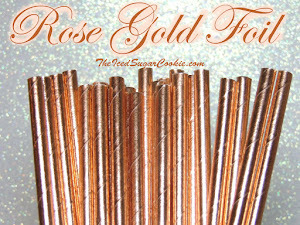 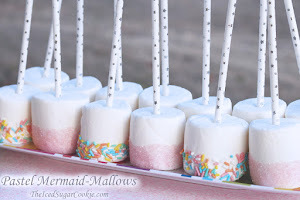 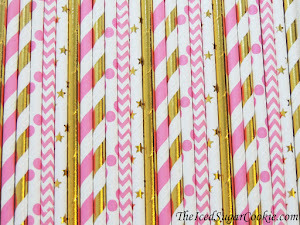 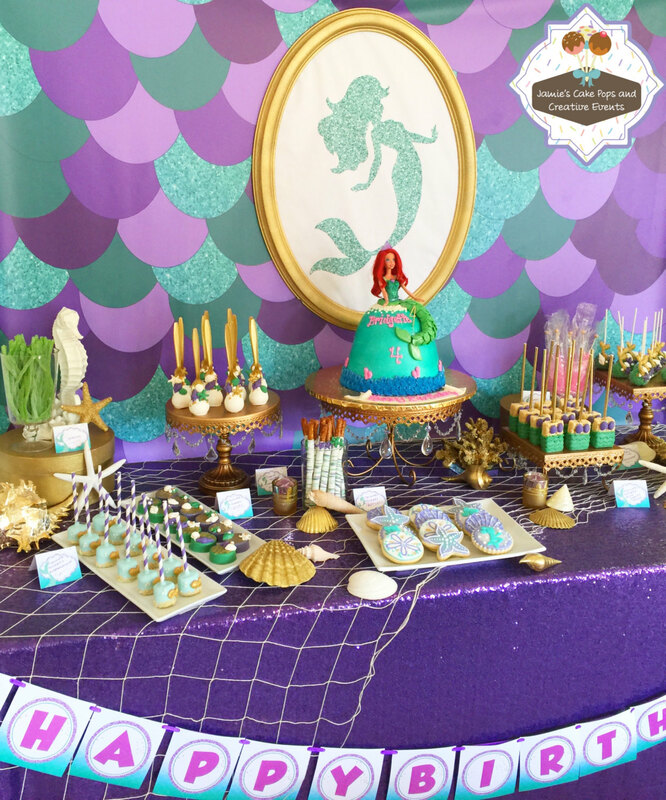 Birthday Party Ideas, Printables, Supplies, Paper Straws, Balloons and more!